Every possible ending for Quantic Dream’s enigmatic murder mystery. Including how to get the best ending and worst ending in Heavy Rain. Heavy Rain is the action adventure murder mystery from David Cage and Quantic Dream. As such, it has a few different ways that it can end, well 17 to be precise. And just in case you don’t have 100 hours to see every ending through, we’ve detailed all Heavy Rain endings for you here. We’ll list what happens, so spoilers, obviously. There will also be a brief description on how to get each ending, for those who are curious as to how things could have gone differently. 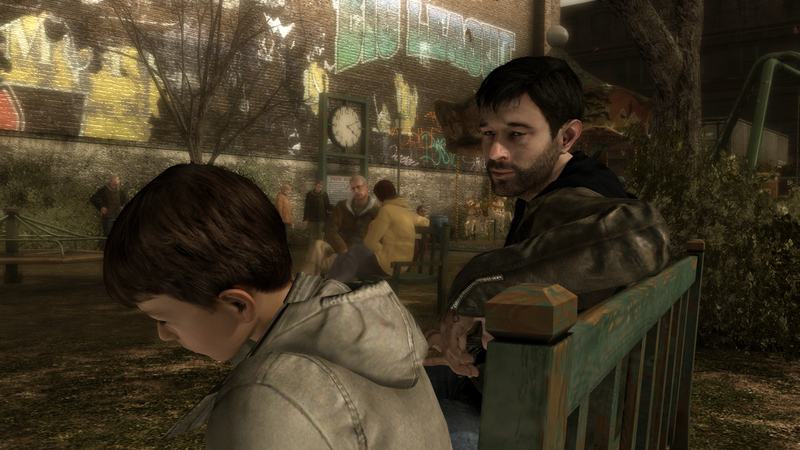 We also look at if there is a best ending and worst ending for Heavy Rain. If you’ve just finished Heavy Rain, and are looking to move onto some more of Quantic Dream’s work, why not check out our Detroit: Become Human Guide. It’ll tell you everything you need to know about the robo-thriller epic, including what voice actors are in Detroit: Become Human, What endings you can get in the game, and more. 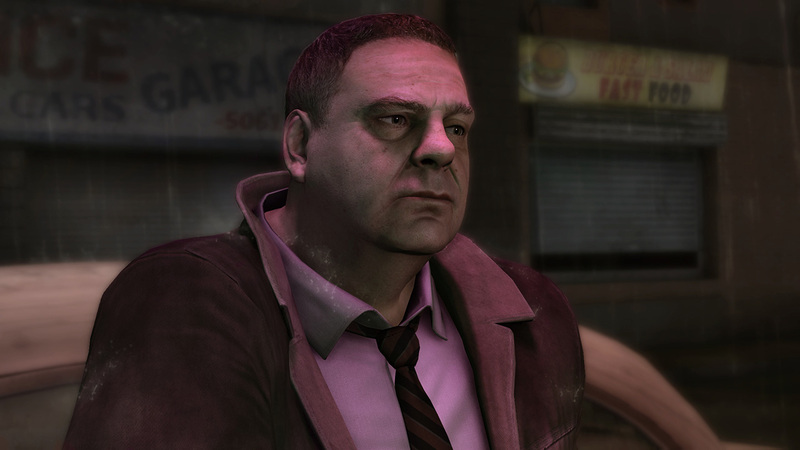 Given that there are a fair few playable characters in Heavy Rain, there are a multiple endings surrounding each of them. In the following guide, we’ll breakdown each one, and give you the endings possible for each character. We’ll also show you the decisions you’ll have to make in order to get to each one. A New Start - Ethan Survives and is not imprisoned. Madison is either rejected in “On the Loose”, or is dead. Shaun must survive. Innocent - Ethan is arrested. Shaun survives and proves Ethan’s innocence. The two are reunited. Ethan’s Grave - Ethan dies. Origami Blues - Ethan escapes arrest but Shaun dies. Helpless - Ethan is jailed and Shaun dies. Heroine - Ethan turns Madison’s kiss down, and doesn’t forgive her. Madison survives and then Shaun is rescued. Square One - Ethan turns Madison’s kiss down, and doesn’t forgive her. Madison does not obtain Shaun’s location, but does survive in the end. Dead Heroine - Madison dies. New Life - Ethan kisses and forgives Madison. Shaun is rescued. Tears in the Rain - Ethan kisses and forgives Madison. Shaun dies. Scott is Heavy Rain’s resident detective. There are many ways in which his story can play out, let’s look at all of the Scott endings in Heavy Rain. Unpunished - Lauren dies, Scott survives. Origami’s Grave - The Origami Killer dies. A Mother’s Revenge - Both Scott and Lauren survive. Case Closed - Norman Survives, as does Shaun. Smoking Mirror - Norman Survives but Shaun doesn’t. Resignation - Norman Survives, but Shaun is saved by someone else. 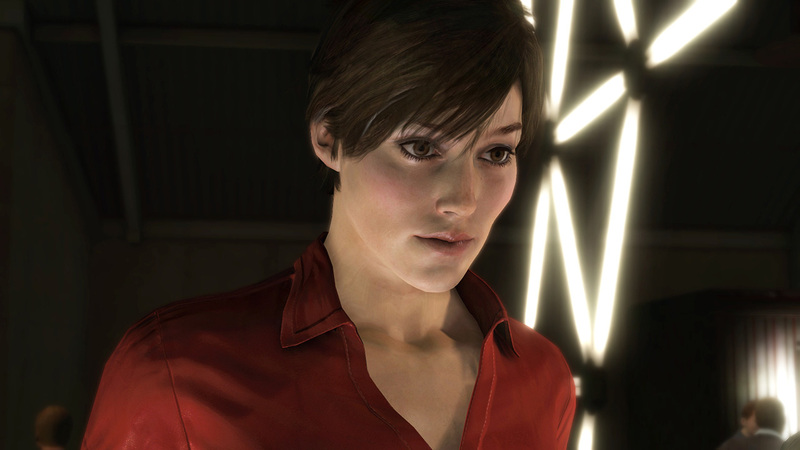 What the Best Ending in Heavy Rain is is still very much a contentious subject amongst fans. This is because there are so many ways that the story can play out, and a happy ending for one character could spell tragedy for another. Generally though the best ending is one in which Shaun is saved, Ethan is innocent, the Origami Killer is caught, and Norman, Madison and Ethan survive. There are a few variations on this, for example one which involves a romance between Madison and Ethan, but the main conditions for the "best" ending are still the same. There's some pretty bad stuff that can happen in Heavy Rain. The worst ending is a combination of character deaths, suicide, wrongful imprisonment and a psychopath getting off scot-free. Again, it's sort of opinion which one you'd consider to be the absolute worst ending in Heavy Rain, but there are some ways to truly screw the game up. Most notable of the aforementioned screw ups is the scenario in which Shaun dies. This is horrible for a number of obvious reasons, and actually pretty much always leads to his Father Ethan committing suicide. Norman can go mad from those magic glasses he's been using throughout the game and Madison can be murdered while strapped to a torture table. Get enough of these bad outcomes and the Origami Killer will go free, undoubtedly a bad result for all involved. That’s every ending you can get in Heavy Rain, as well as some requirements to get each one. Let us know what you got first time around in the comments below!